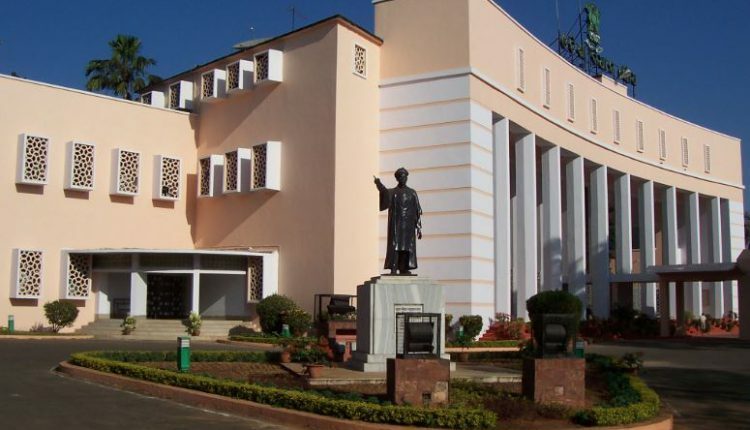 Bhubaneswar: The Odisha Government on Monday submitted an affidavit in the Supreme Court and stated that Lokayukta in the state will start functioning from April 8 this year. The affidavit was submitted in the apex court by Chief Secretary Aditya Prasad Padhi. It also mentioned that the appointment of Lokayukta in Odisha will be done by March 31. On April 19, 2018, the Supreme Court had directed Aditya Padhi to submit a status report on the steps taken for appointment of a Lokayukta before July 10, as the State Government in its affidavit filed on April 9 had informed that Odisha Lokayukta Act, 2014 has come into force with effect from January 16, 2015 and the process for framing of the Odisha Search Committee Rules was underway. Again in October 2018, the Odisha Government had asked the apex court for three months time to complete the process. However, the plea was rejected by the Supreme Court and the Chief Secretary was again directed to specify the date for appointment of Lokayukta. The Selection Committee for Odisha Lokayukta, headed by Chief Minister Naveen Patnaik, had met on December 10, 2018, and finalized members of the ‘Search Committee’, which would enlist five people for the post of Lokayukta chairperson and 15 for Lokayukta members. 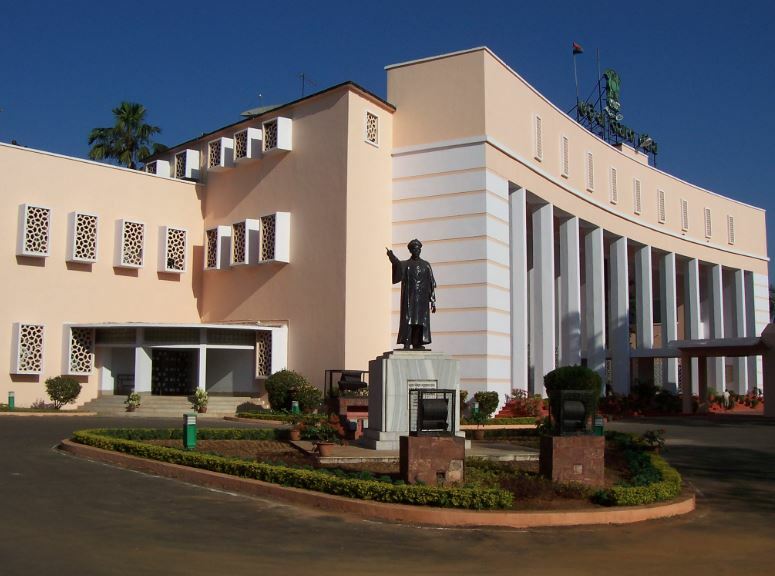 Notably, the Odisha Lokayukta Bill was passed by the State Assembly in February 2014. After getting the President’s approval in 2015, it came into effect on July 7, 2018.